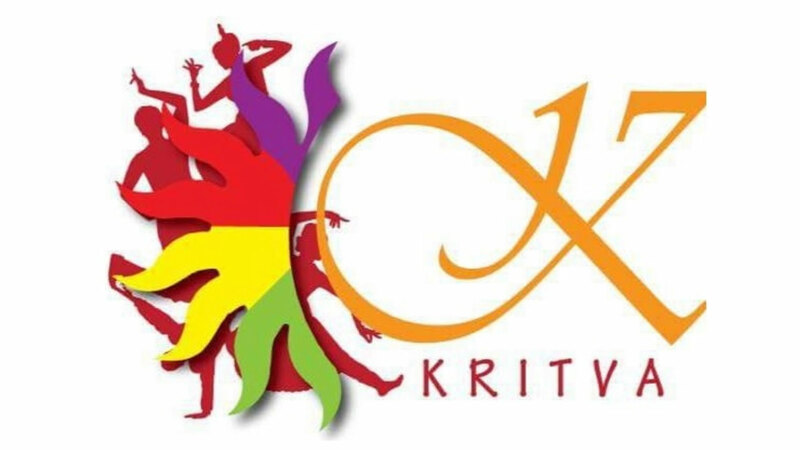 One of the most awaited events of Kritva’19, a event where people from the college come together to showcase their true sportsmanship, while bringing the inspiration and motivation for a greater cause. It is a platform for individuals to congregate in order to create awareness and raise funds for a noble cause. Jagriti- the social cell of IMI along with The Sports Club will associate with an NGO to conduct a mini-marathon involving people of IMI community, NGO volunteers and students from other institutes wherein the marathon will provide them with sense of satisfaction of contributing towards significant cause. We don’t need a reason, we need a Road!!! And here is the road to run on. So, take out your running shoes to run with most amazing competitors, the NGO kids. Let’s run for a cause, Let’s run for charity!! !